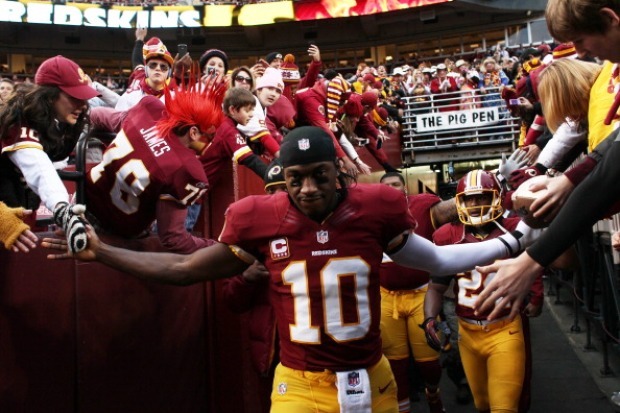 There is certainly no love lost between the Washington Redskins and Seattle Seahawks. 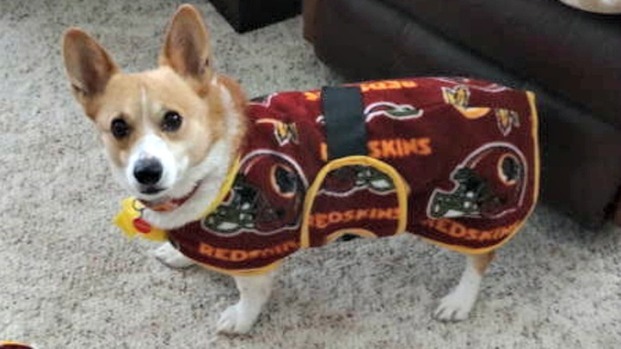 For the 'Skins, at least, being eliminated from the postseason on three consecutive occasions by the same team will do that. After a physical game that resulted in a 24-14 Seattle victory, battered and beaten players from both teams exchanged handshakes as they made their way to their respective locker rooms, as is customary in the NFL. Trent Williams and Richard Sherman, however, were a little less civil. This is nothing new for Sherman, who has the propensity to run his mouth, but he got a rise out of Williams, who reacted unfavorably. Williams later apologized for his actions, taking full responsibility. "Just high emotions, man, and you know I let them get the best of me," Williams told ESPN's Dan Graziano. "It's nobody's fault but mine. I've got to calm down a little bit. It's just, when you lose a game like this with high intensity, you are on edge, and I reacted in an immature manner. I am taught better than that, just got to be better. It takes a big man to walk away, and next time I just have to be a bigger man." How much bigger than Williams get? Dude's 325 pounds. Williams also released a statement through his agent apologizing for the incident and sent Sherman a text message. "Received a very classy text from @TrentW71," Sherman tweeted. "Great player! This is an emotional game no ill will either way. Have a great Pro Bowl! Well deserved."